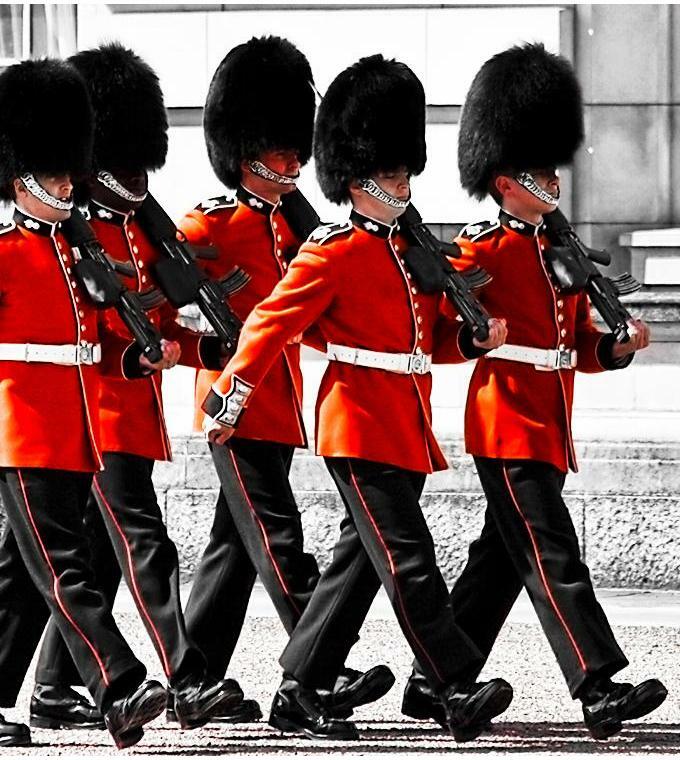 A morning tour of London, see Big Ben and the Houses of Parliament, Westminster Abbey, Trafalgar Square and the Changing of the Guard at Buckingham Palace. The tour finishes at Trafalgar Square at around 12.00 noon. Your guide will be happy to give you suggestions for lunch and transportation back to your hotel.